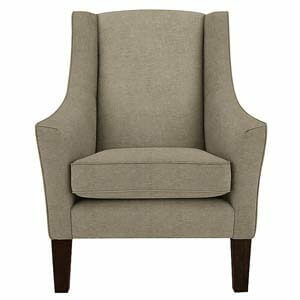 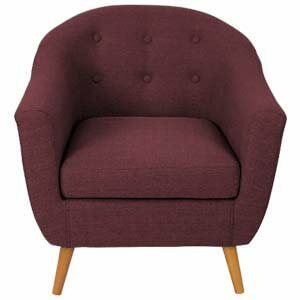 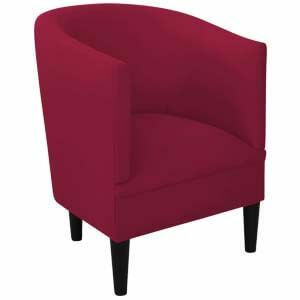 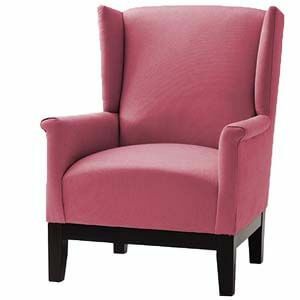 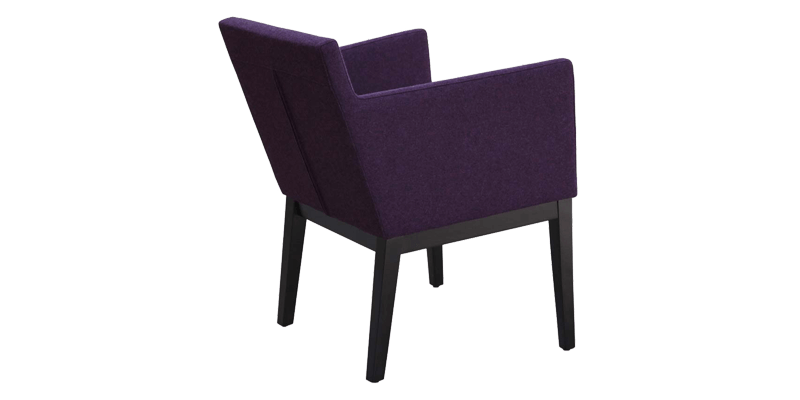 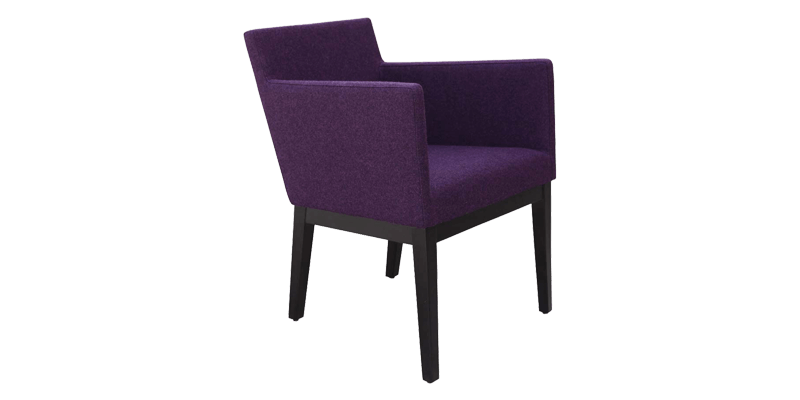 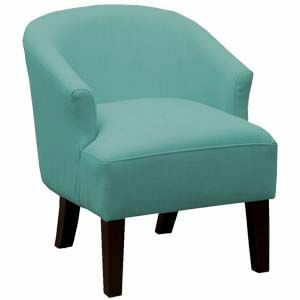 This modern purple accent chair has minimal yet striking design elements making it apt for your city homes. 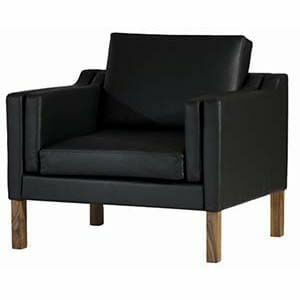 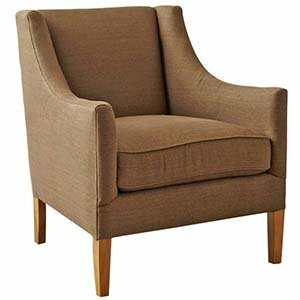 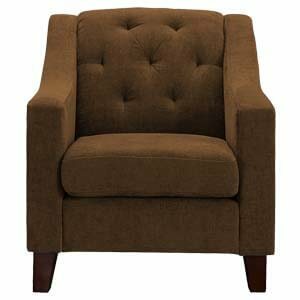 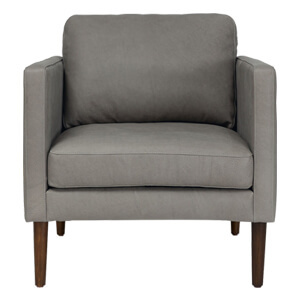 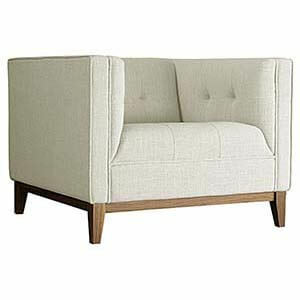 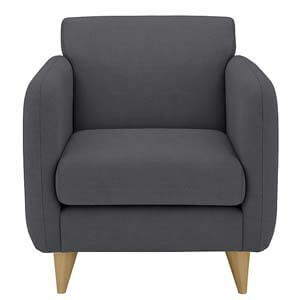 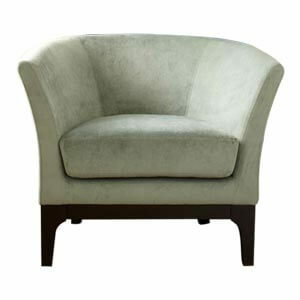 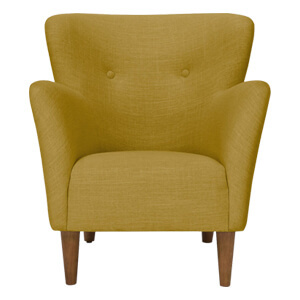 Deep seating and generous armrests makes it comfortable and cozy while the slanted back legs adds to its mid-century charm. 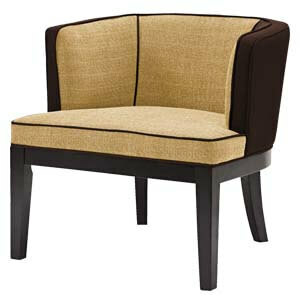 It is handcrafted with utmost care to offer strength and durability.